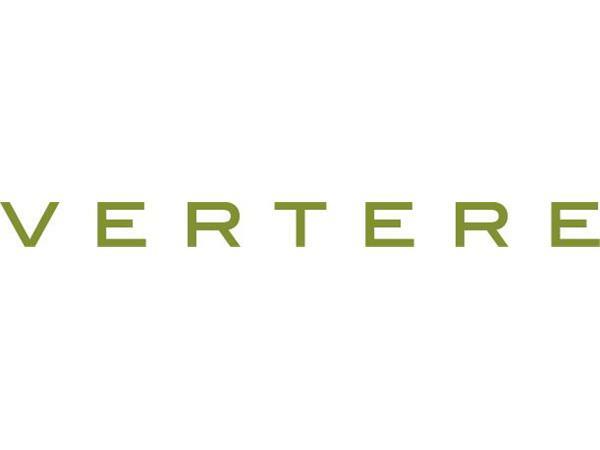 Join us tonight at 9pm for a conversation with Vertere Skin Care. The line consists of 2 products that improves the apearance of aging skin, adult acne, and hyerpigmentation. Have questions about skin, join us tonight!! !